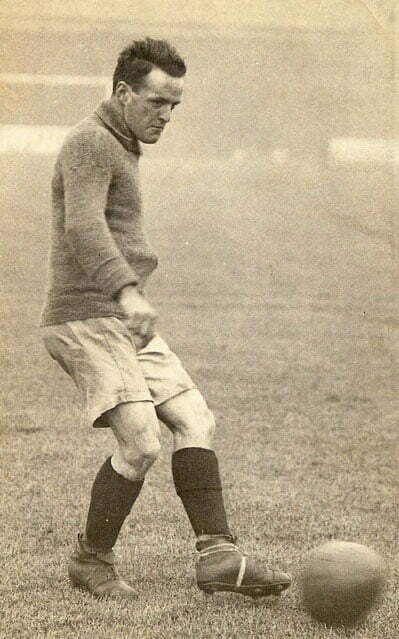 A former Stoke City and Leeds forward who played for the club over two spells. 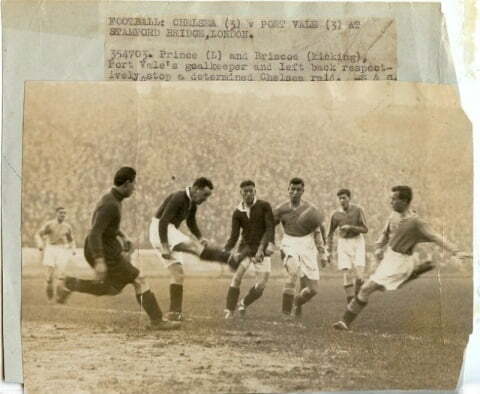 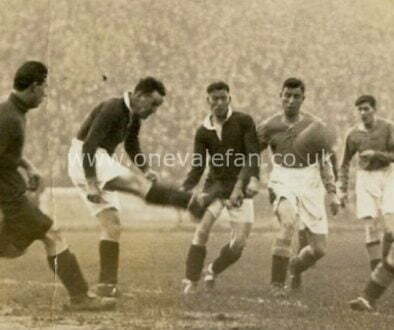 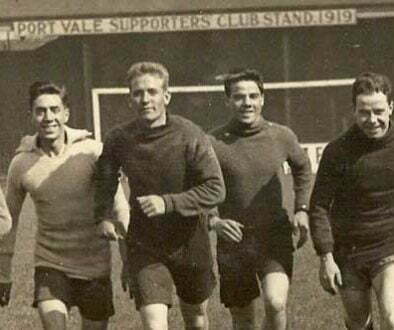 He played in the local leagues before joining Vale in 1918 and he was joint top scorer in the 1923-24 season. 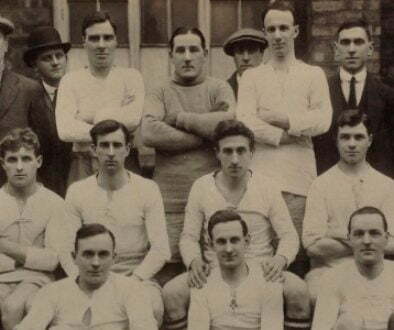 He left the club in 1924 after failing to agree terms but rejoined later that year and helped the club to promotion in 1930. 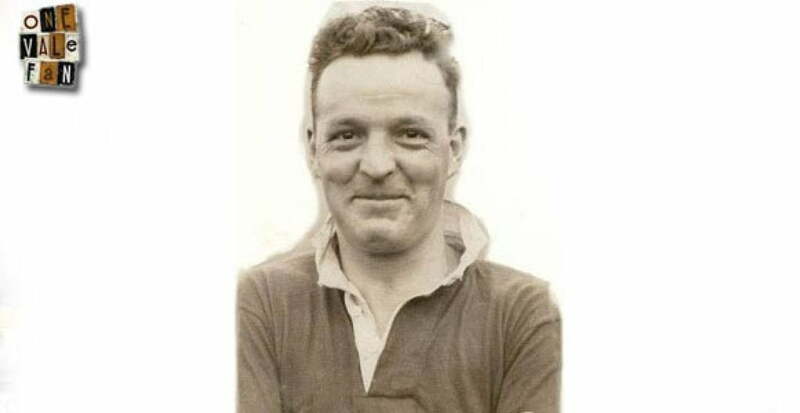 He was released and joined Congleton Town in 1931.